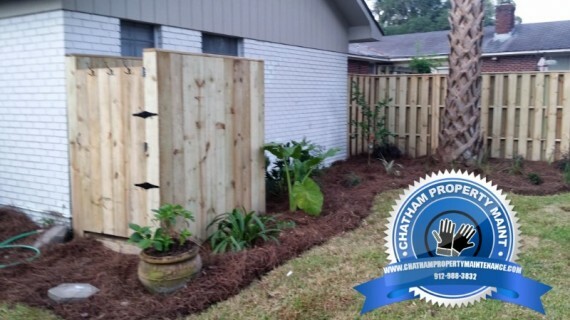 Proud Member of Association of Certified Handyman ProfessionalsChatham Property MaintenanceSavannah, Pooler, Richmond Hill, Rincon and Surrounding areas"Experience is The Difference"
Savannah's professional pressure cleaning contractor. 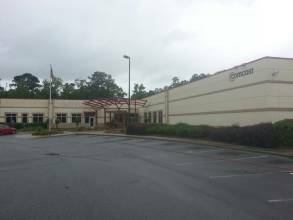 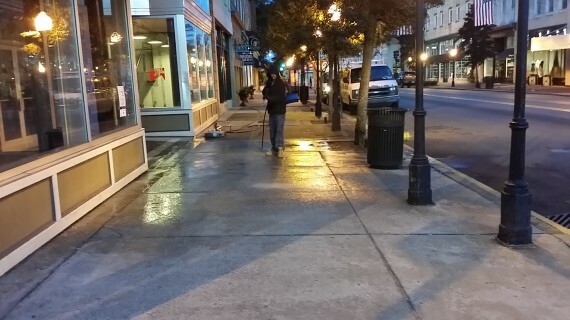 We offer commercial pressure cleaning throughout Savannah, Pooler, Richmond HIll, Wilmington Island, Tybee Island, Skidaway Island and other surrounding areas. 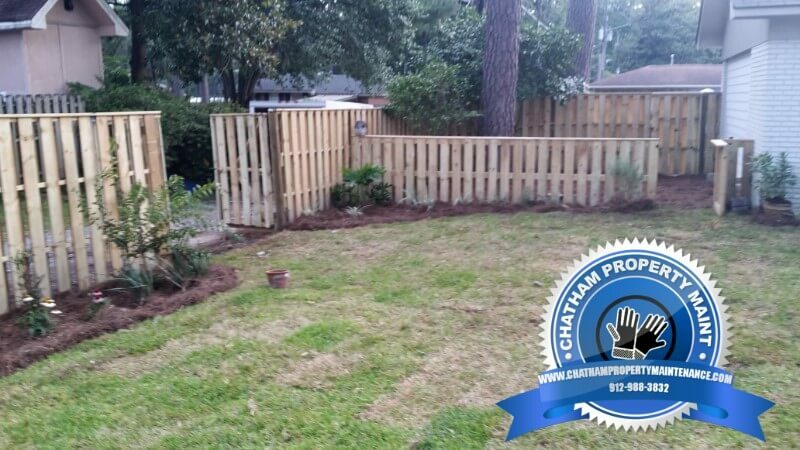 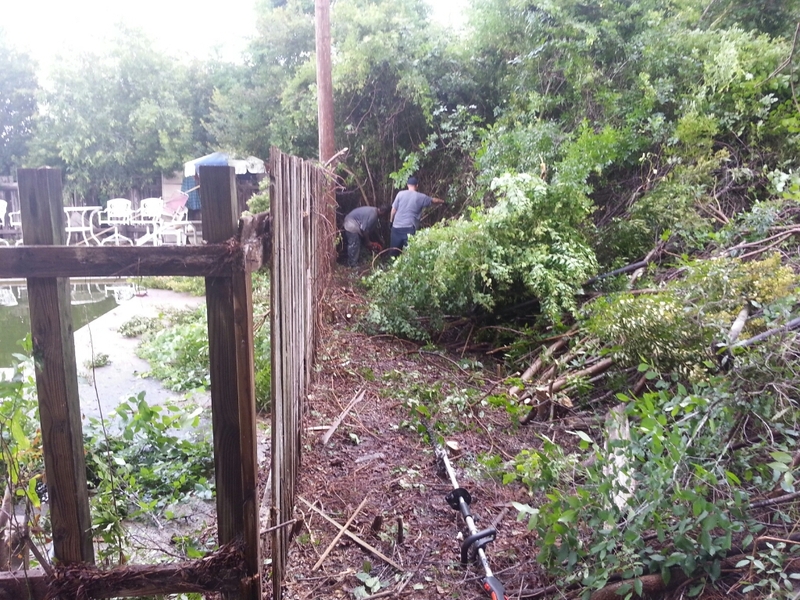 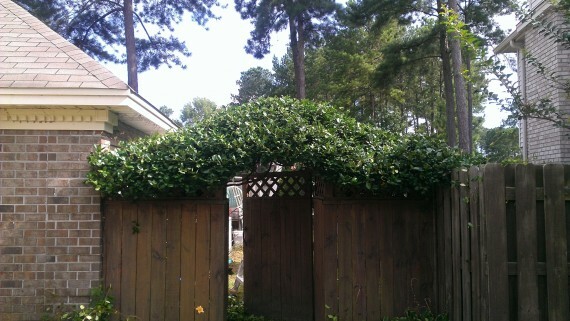 Providing Savannah with professional landscaping services. 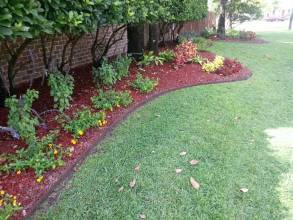 From simple landscaping as above to complete property landscaping services. 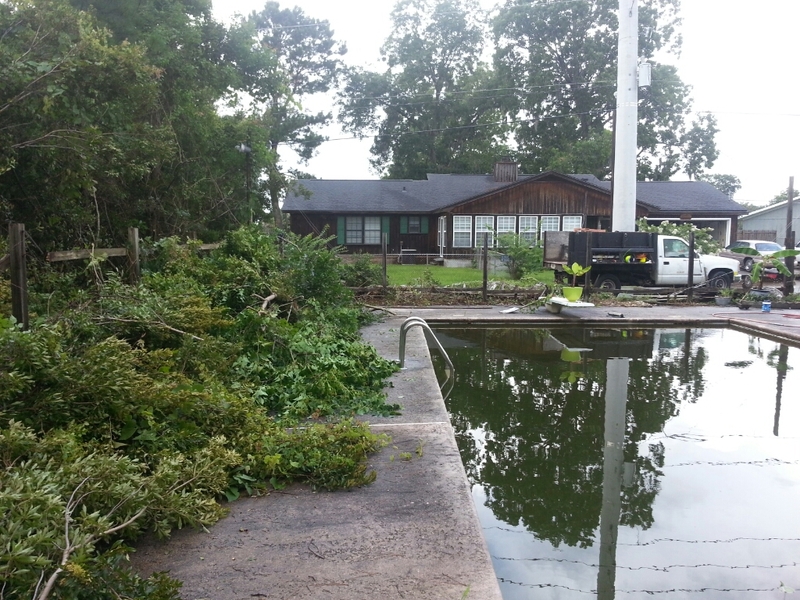 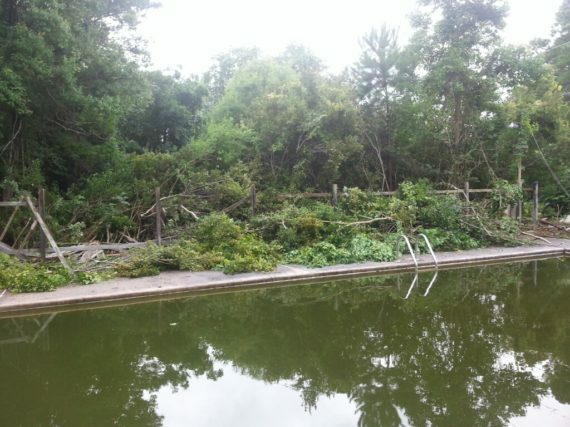 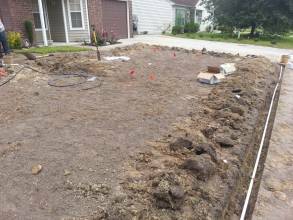 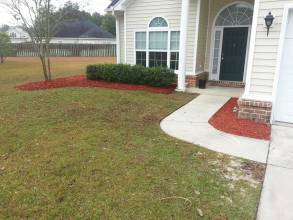 Some of the landscaping services offered are irrigation services, french drains. 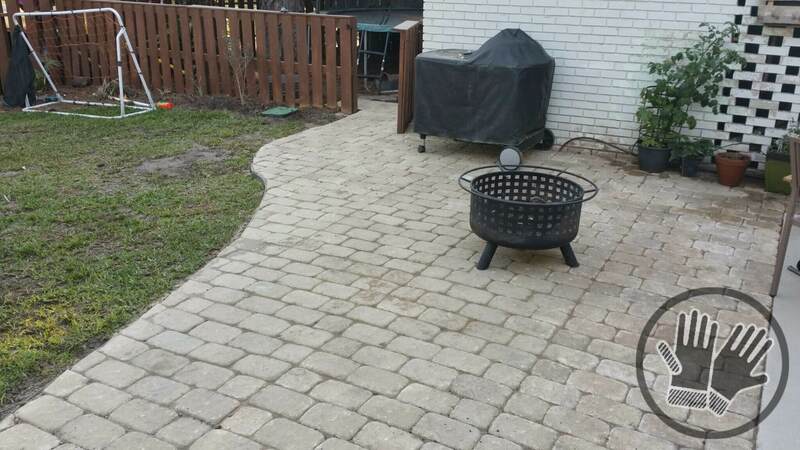 paver installation, plants, hardscaping and much more. 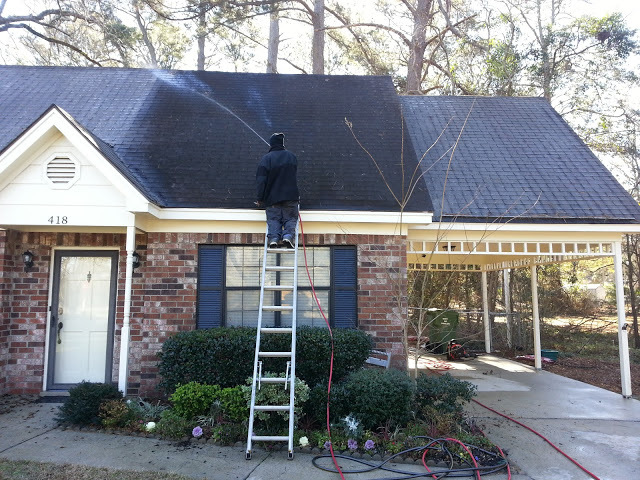 Providing residential pressure washing services to Savannah GA and surrounding areas. 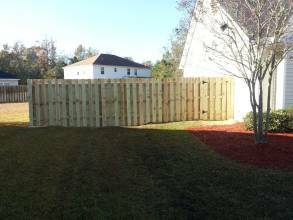 Our services includes house pressure washing, fence pressure cleaning, driveway pressure cleaning, roof soft washing and graffiti removal. Providing residential & commercial sod installation landscape services to Savannah. 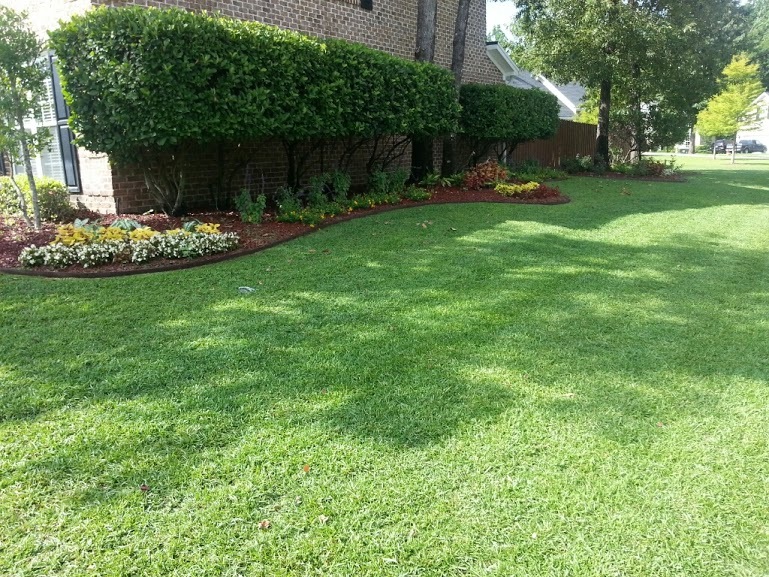 We offer three types St. Augustine, Centipede and Zoysia. 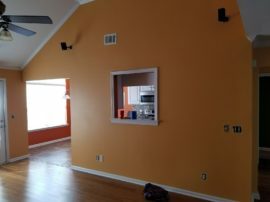 Looking for professional home painting services? 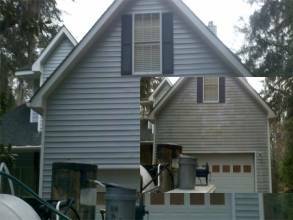 We offer both Interior & Exterior painting/coatings. 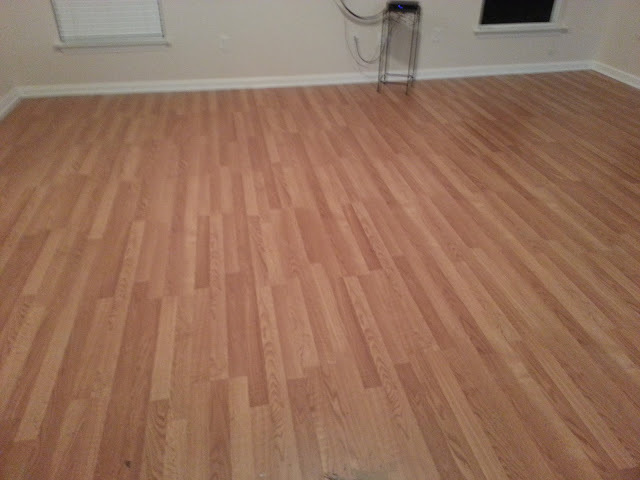 Savannah's flooring installation experts our services include Hardwood, Carpet, Tile and Laminate flooring installation and repairs. Complete irrigation/sprinkler system installations and repairs Savannah Ga Irrigation Installation. 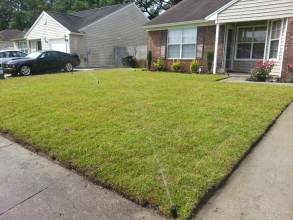 We offer irrigation system repairs, new installs and drip irrigation. 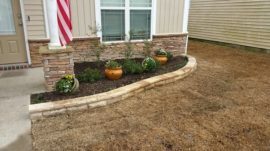 We offer planting packages. View some of our recommended plants. 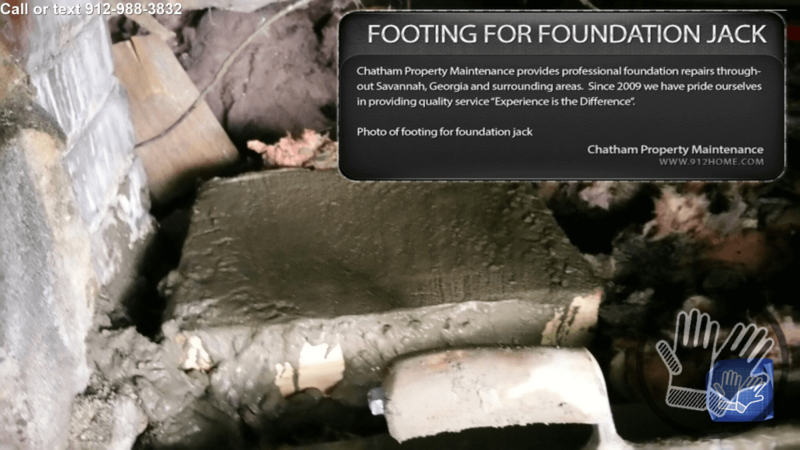 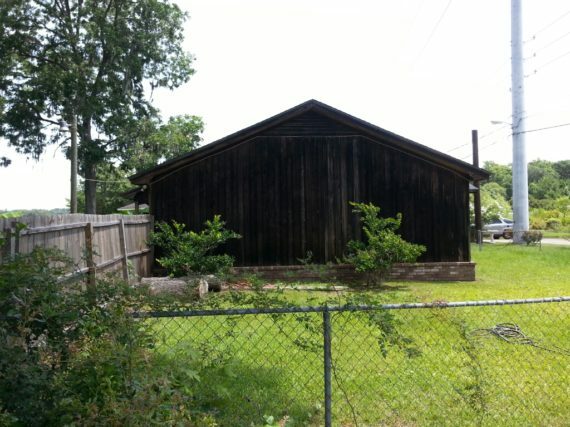 Chatham Property Maintenance located in Savannah, Georgia provides Foundation Repair Solutions. 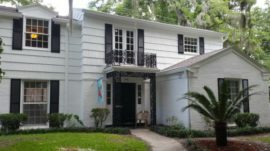 Savannah is known throughout the world for our historic homes. 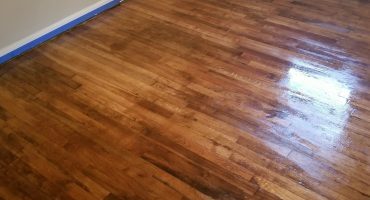 Along with the historic homes of Savannah comes sagging floors, which can be repaired using one of our foundation repair methods. 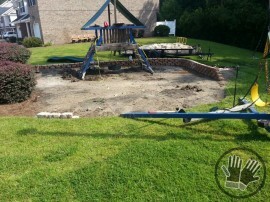 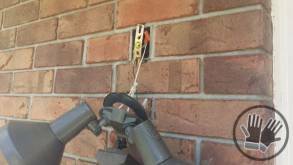 Foundation repairs are expected for homes over 100 years old, but this is also common in homes just over 10 years old. 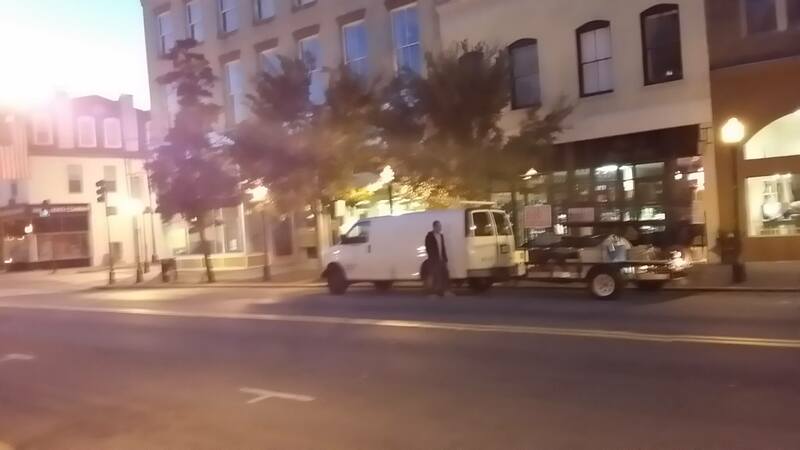 Plumbing services Savannah! 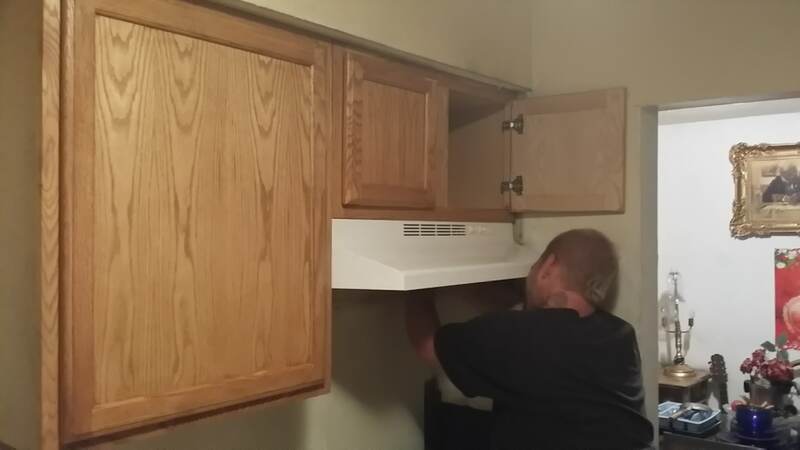 We offer a variety of plumbing services faucet installation, sink installations, garbage disposal installation, toilet installations and repairs and many other plumbing repairs and installation services. 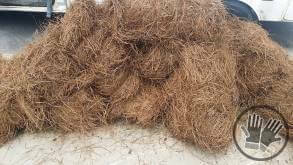 We provide Savannah with both short needle/slash and long needle pine straw. 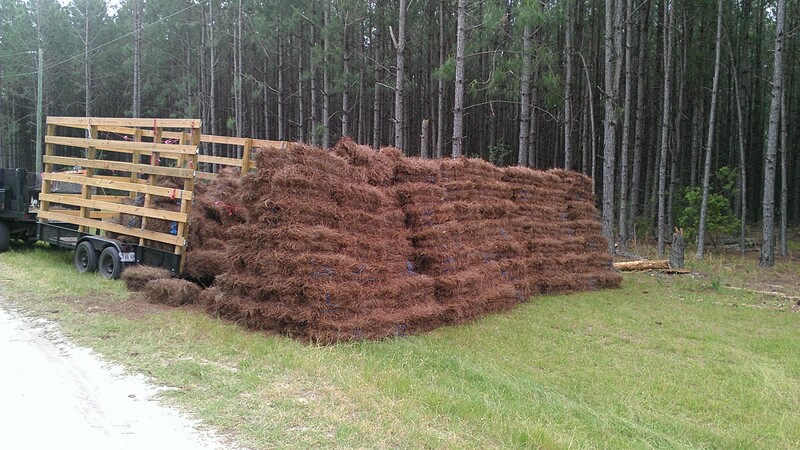 You can either have your pine straw delivered for you to install yourself or have us deliver and install it for you. 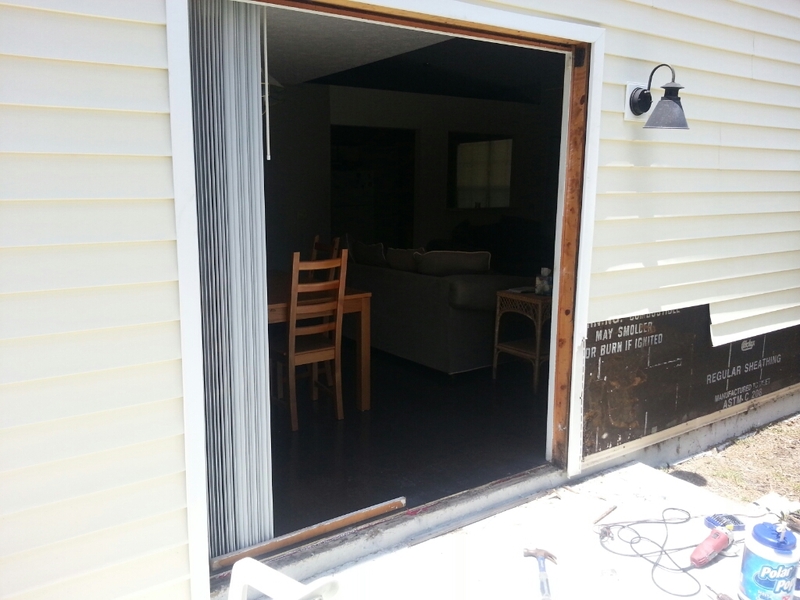 We deliver, We install! 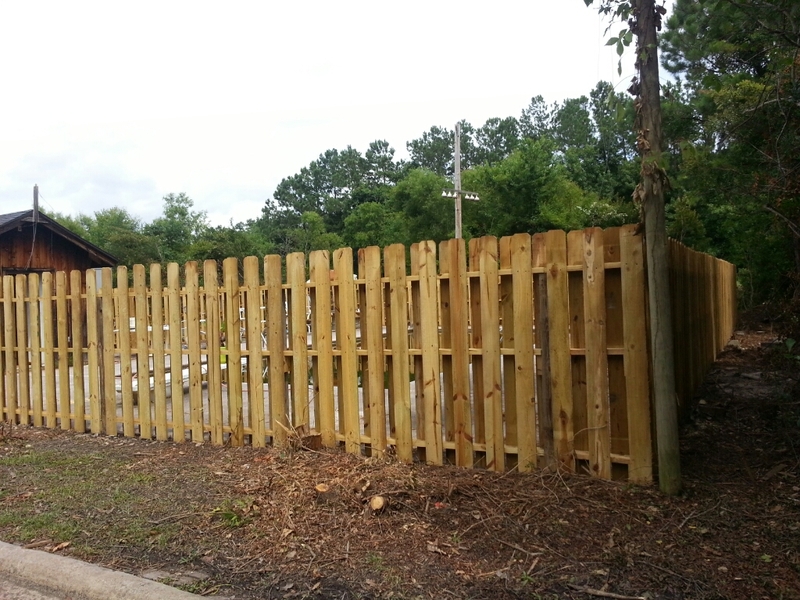 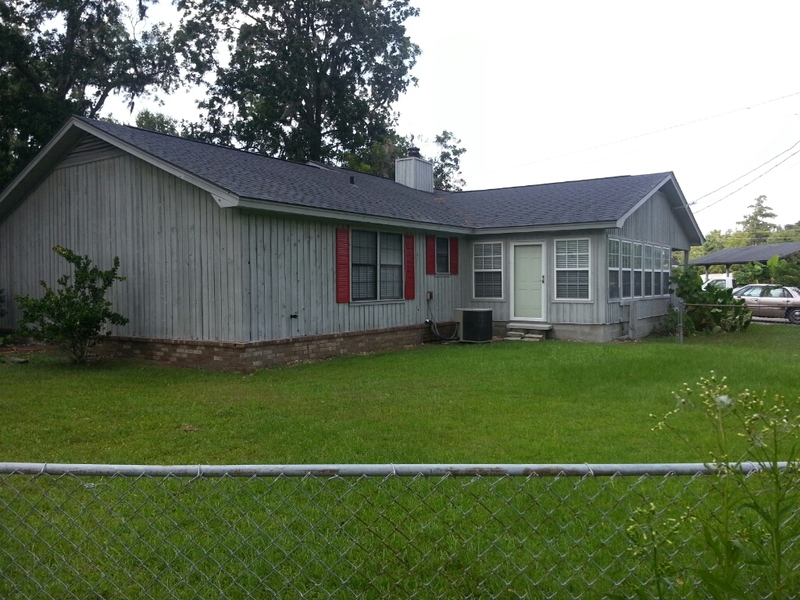 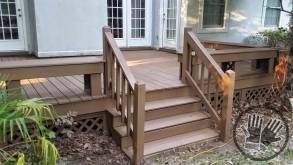 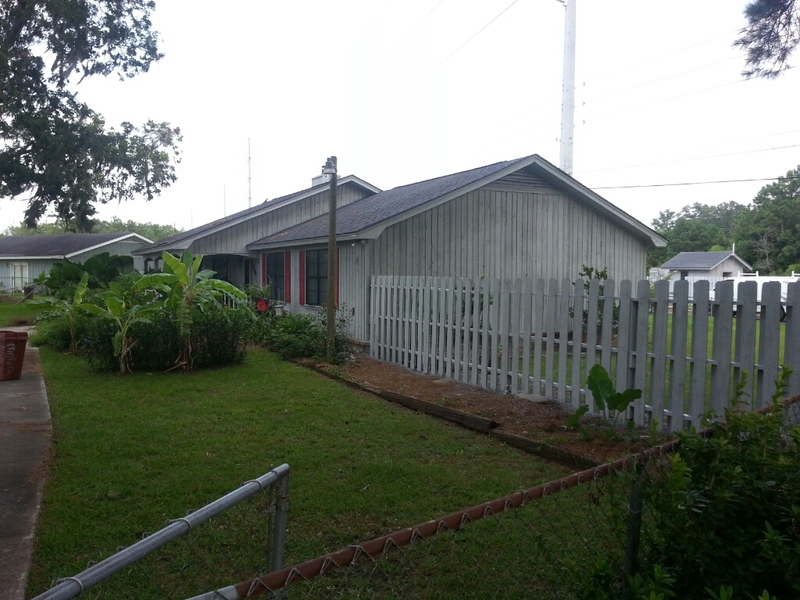 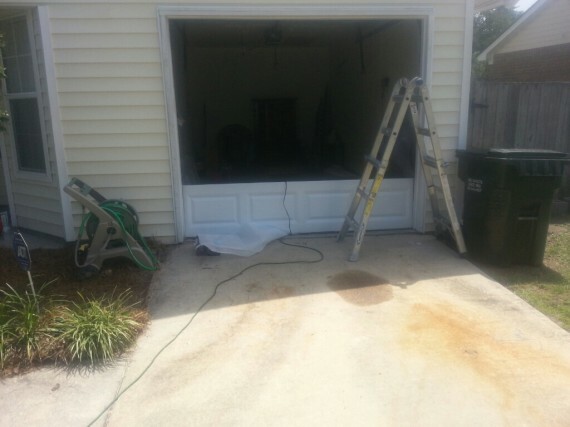 Chatham Property Maintenance is a handyman company located in Savannah GA. 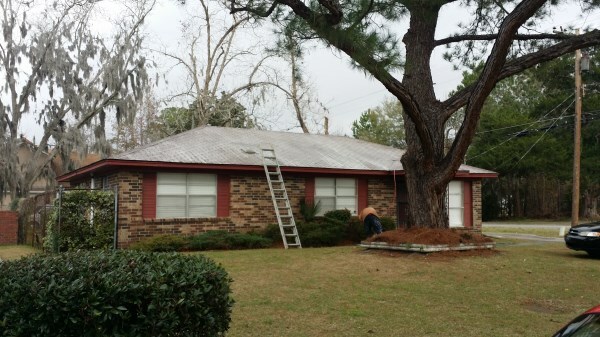 Provides a variety of property services. From landscaping, pressure cleaning, carpentry, electrical, plumbing, fence, irrigation, painting and much more. 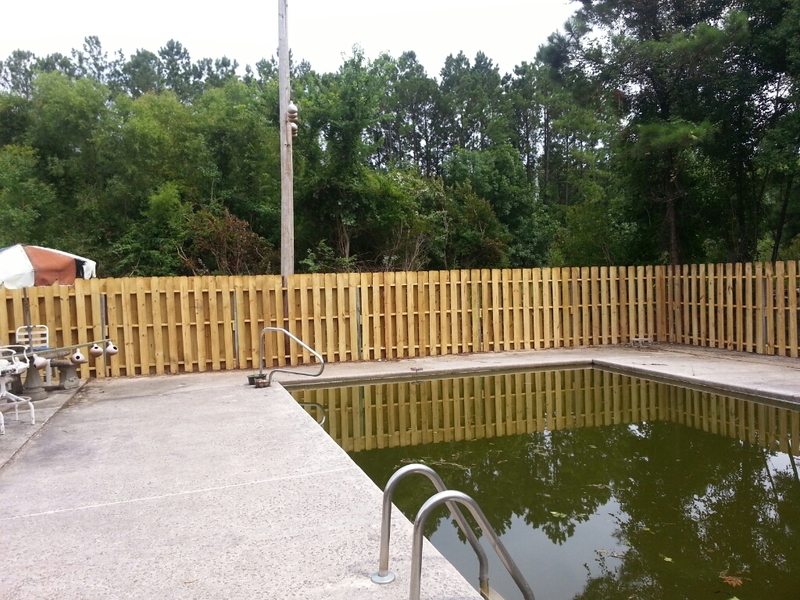 These are some of our larger projects, you can also view our recent projects. 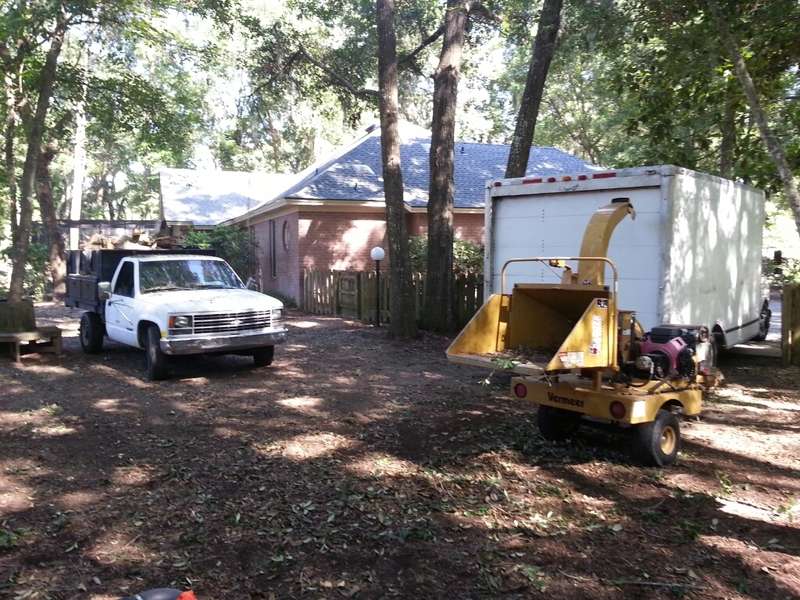 We respond to all emails, calls and request for estimates within one business day. 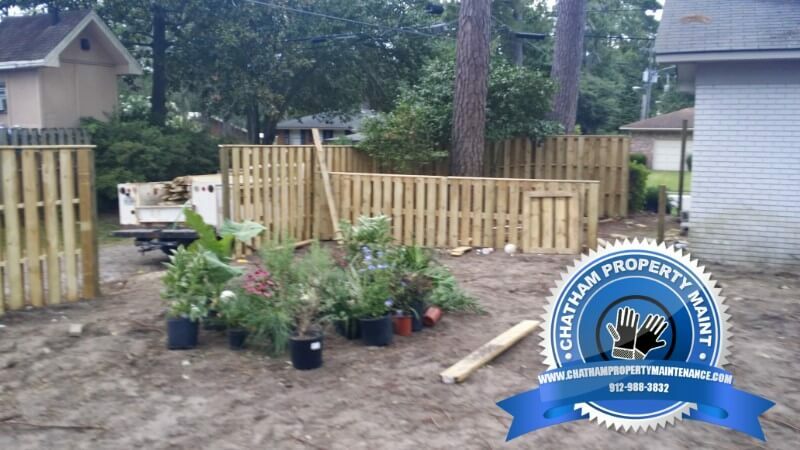 When we give you your estimate we have worked hard to give you the lowest price feasible. 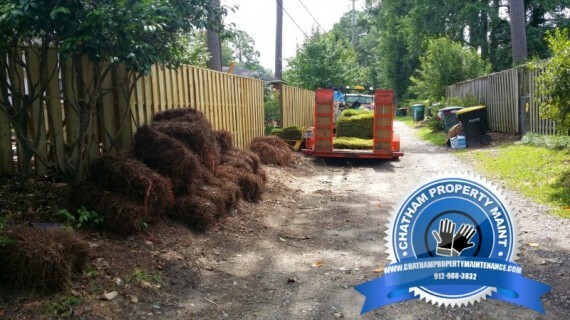 Chatham Property Maintenance guarantee that all of our customers will be satisfied. 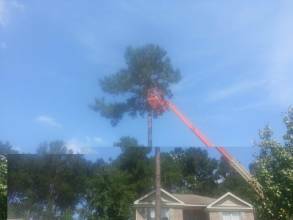 Most people will tell you that this is impossible, but we believe that if we can make one person happy we can make all customers happy. 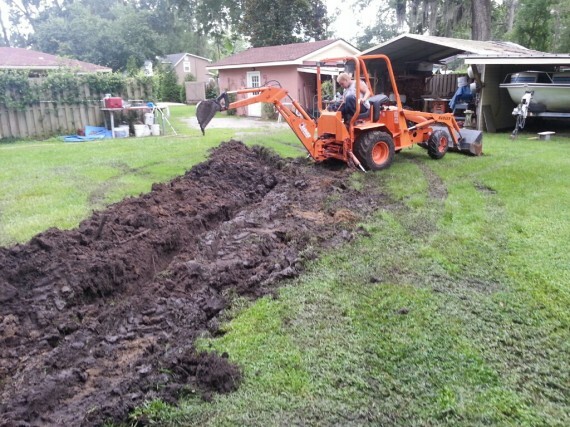 This is our main reason for not requiring customers to have a binding contract. 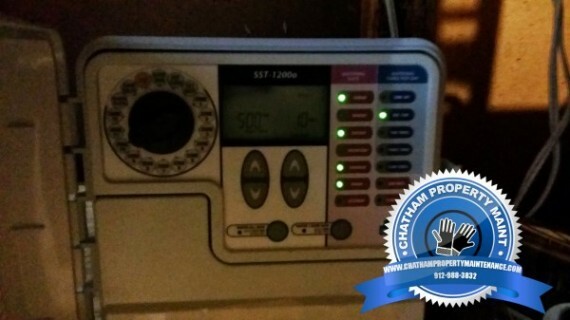 It ensures our customers that we will always provide them with the best service possible in order to keep there business. 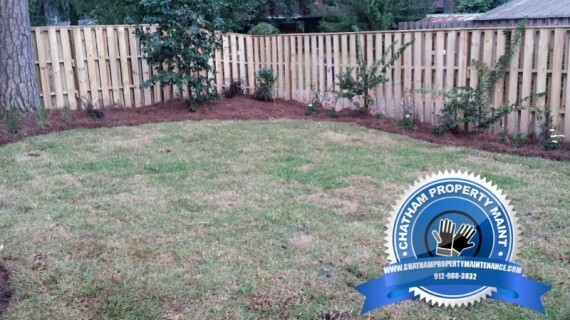 Thanks again for choosing CHATHAM PROPERTY MAINTENANCE..
Do you price match other contractors? No - When we give you a price we have worked hard to provide you with the lowest price we can do the project for. 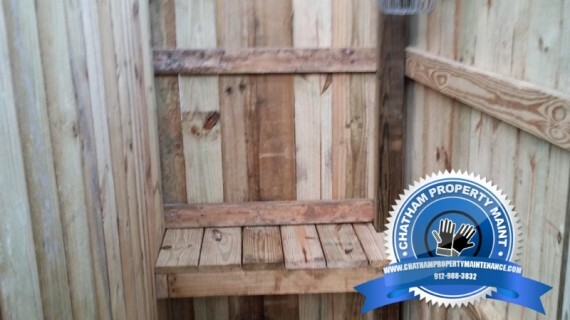 Some companies price match or say they will beat any competitors price. 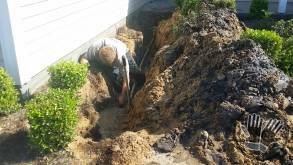 Which is usually a good indicator of the level of experience of the company/contractor. "If they do not know how to price the job, more than likely you will be calling us back to fix the work". 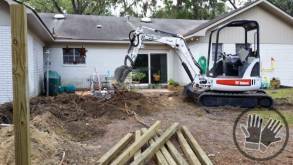 We have hundreds of jobs which are repairing/fixing work done by the lowest bidder. 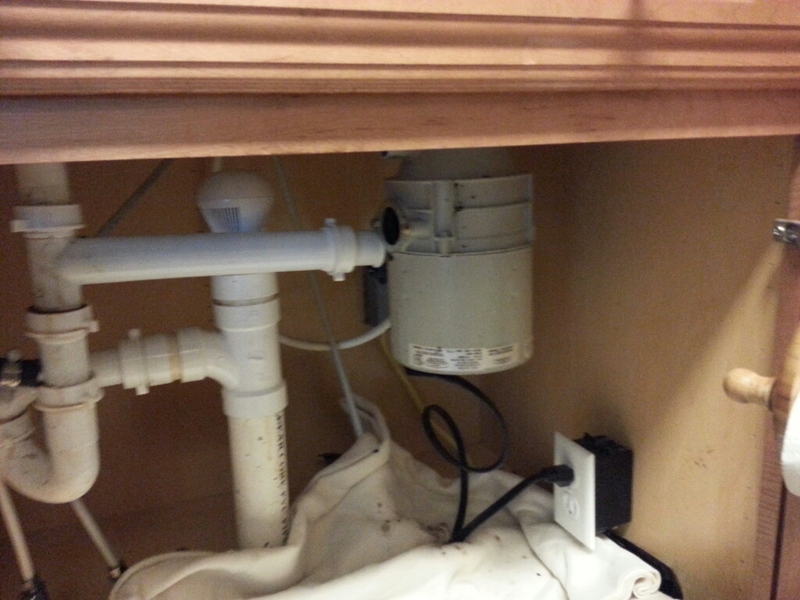 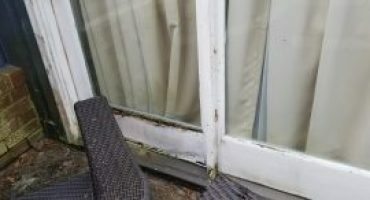 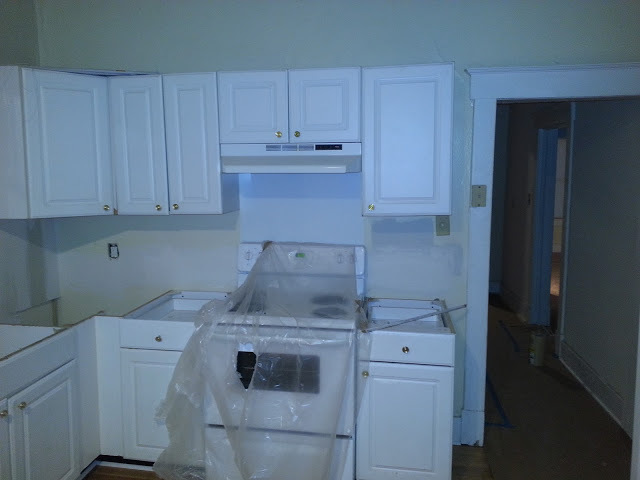 Below is a photo of just one of the examples of work done by the lowest bidders that we have been called out to fix. 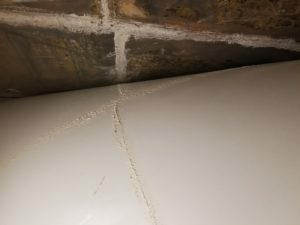 this was a commercial installation of FRP the previous contractor thought that the plastic would hold the panel on the wall and glued it to the plastic. This was just one of many things wrongs with this FRP installation. 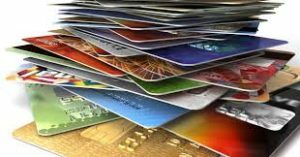 Do you accept credit cards for services? 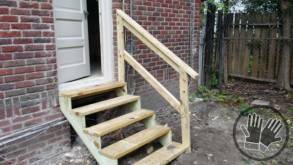 Are you a licensed handyman company? 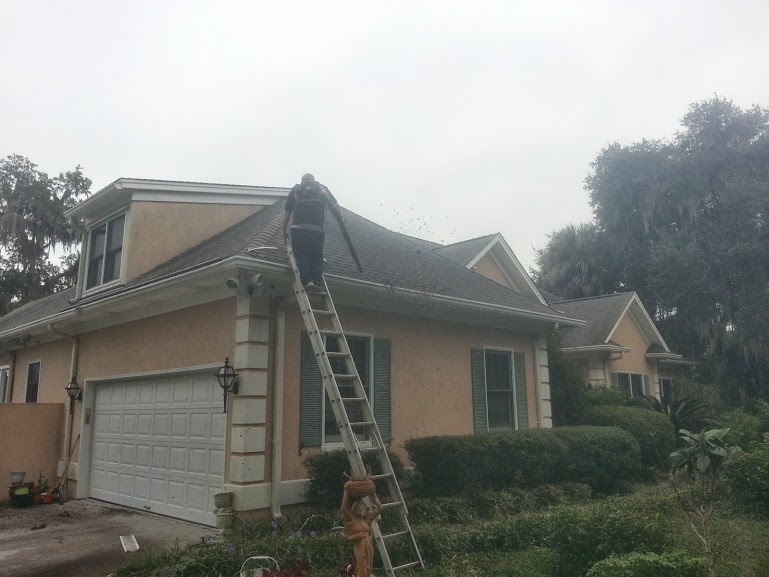 Yes we carry general liability insurance. What types of payments do you accept for property services? 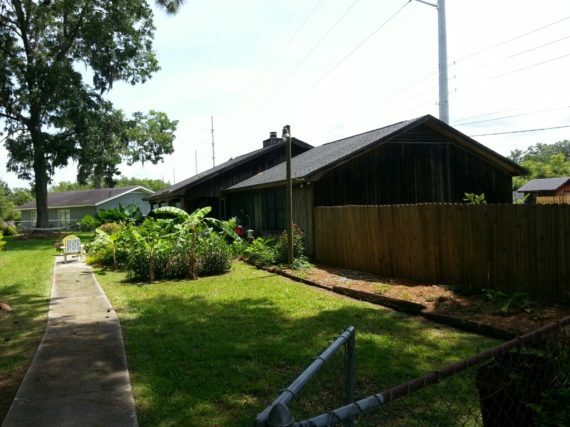 Our goal is to provide you with the one company for your property. We understand the strain of going between different companies for every single thing at your home or office. 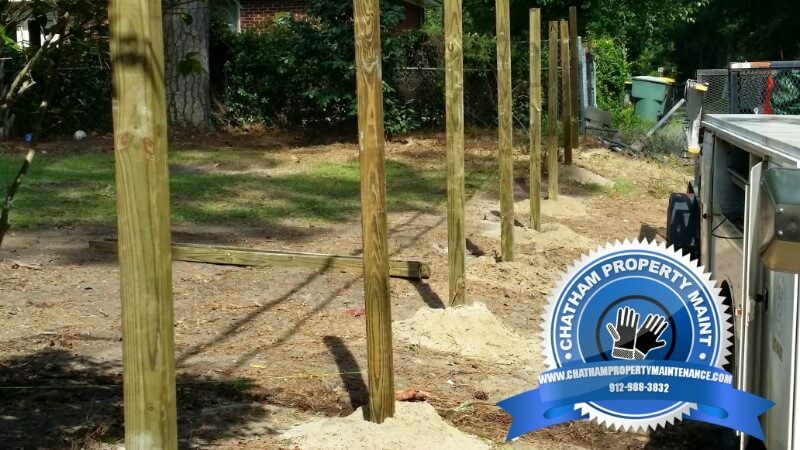 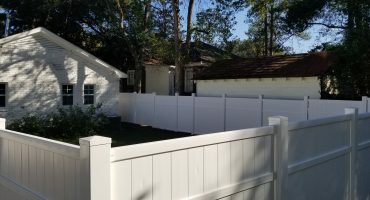 Chatham Property Maintenance offers a full line of home and handyman services to Savannah, Pooler, Richmond Hill and Rincon Georgia. On this job Chatham Property Maintenance demonstrated why we are leading Savannah Georgia when it comes to: Landscaping services Debris removal Fence Painting Fence Installations House Painting Carpentry Pressure Washing Services Chatham Property Maintenance provides professional property services. 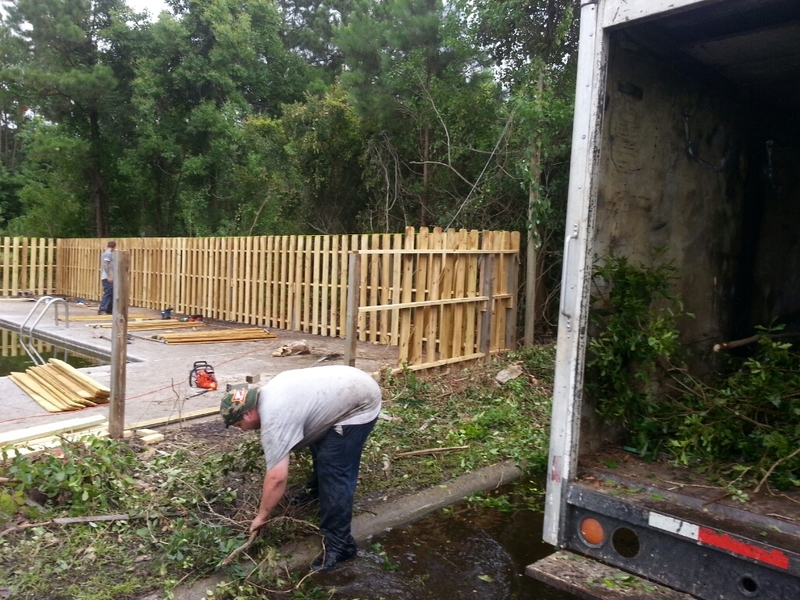 Our experience in all areas of real property services separates us from other property service companies in Savannah. 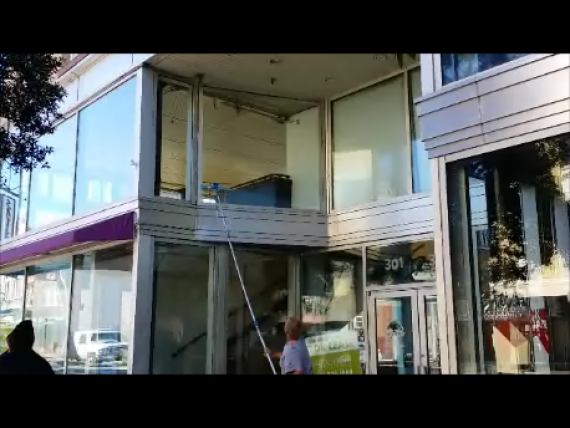 Not convinced yet, watch our video demonstrations Visit Our Youtube Channel!